In the seven years since their initial unveiling, green bonds have taken off. 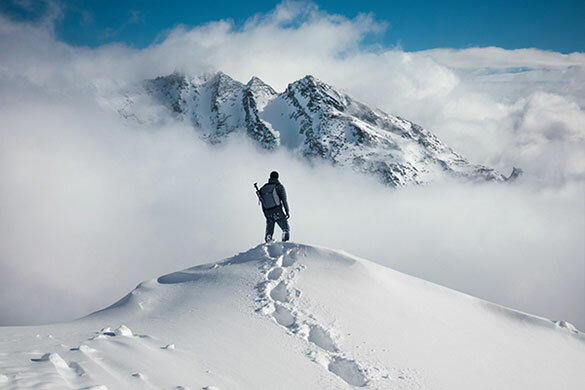 Rule standardization is the next step for this burgeoning asset class. Investor interest in green bonds is on the rise, with new issues meeting steady demand. Broadly defined as debt instruments in which the proceeds are applied exclusively toward new and existing environmental projects, green bonds offer investors and issuers an opportunity to engage in long-term sustainability initiatives  which may become increasingly critical to the global economy. Green bonds do have their risks. For one, the very definition of a green bond  or the related climate-themed bonds, which include green bonds but are not labeled as such  is a point of controversy. Until standards are established, doing research and due diligence on the asset class will remain a bit of a challenge. Also, the market is quite new and small: The World Bank issued the first labeled green bonds in 200708, and presently there are $35.8 billion in labeled green bonds outstanding, according to HSBC and the Climate Bonds Initiative, a London-based investor nonprofit organization. The market is also generally illiquid, so thorough risk management is crucial. Still, the green bond market has shown impressive growth in a short time. 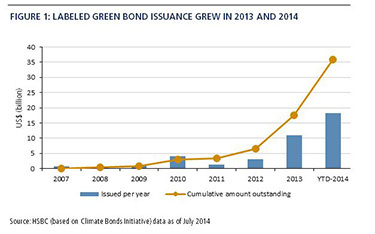 Labeled issuance reached $11 billion in 2013 (see figure 1) and has already exceeded $18 billion halfway through 2014  on track to reach $40 billion by year-end, according to the Climate Bonds Initiative. The greater asset class of climate-themed bonds encompasses around $502 billion, with 2014 issuance already reaching $60 billion, according to research from HSBC (see figure 2). Many of these bonds are not labeled as green, largely because of the lack of standardization in the market, but other reasons may include political or stakeholder sensitivities and concerns over restrictions associated with using the label. Green bonds come from a range of issuers and industries, with transport being the dominant sector. The green bond market is also developing a broader base. Most issuance is in U.S. dollars, but we also see green bonds denominated in euros, Brazilian reais and other currencies. Thus far, supranational and agency issuers like the European Investment Bank and the African Development Bank are the dominant players, but nonsupranational issuers are also incorporating green tranches into their general debt issuance. Corporations in industries such as consumer goods, forestry, paper and real estate have issued green bonds; the construction sector has tapped the market for environmental projects as well. 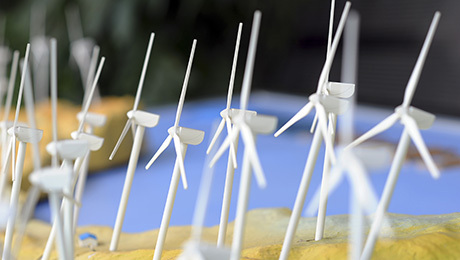 Investors may allocate to green bonds in accordance with specific environmental and social responsibility guidelines or other long-term objectives. Green bonds may become trophy assets, underwritten in a background of favorable regulation as governments and agencies seek to promote environment-focused investments. From a portfolio perspective, green bond yields tend to be relatively low and, according to HSBC and SEB research, green bond returns tend to resemble those of Treasuries. The reason is that a green bonds cash flow is reinvested in green projects that usually have government sponsorship. In some cases, particularly U.S. municipal bonds, green bonds may provide some tax exemptions. Therefore, valuation of green bond securities generally has not been in line with that of other securities issued by the same entity. 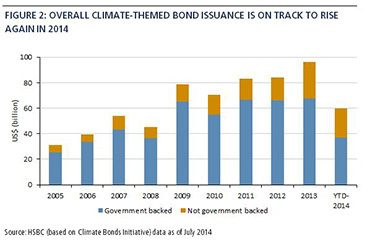 Historically, markets have demanded generally low-risk premiums for green bonds. Moreover, some green bonds can be linked to the performance of an index, like the FTSE4Good Environmental Leaders Europe 40 index, rather than paying a fixed coupon. In that regard, green bonds could serve a defensive function in portfolios. Given their small issue sizes, often $200 million to $500 million, green bonds are more likely to be held by hold-to-maturity investors or others over the long term and less by liquidity-focused investors. Environmental research is likely to influence the broader economic landscape and thus the issuance of green bonds on a potentially large scale. The World Economic Forum estimates that an annual $700 billion needs to be invested in transportation, forestry and clean energy. For its part, the International Energy Agency has recommended a sustained $1 trillion annual investment in the low-carbon economy. Certainly, the investment community is responding to the movement to sustainable development and practices. The United Nations 2006 publication of its Principles for Responsible Investment (PRI) was a key development, prompting a growing base of investors to implement environmental, social and governance targets. 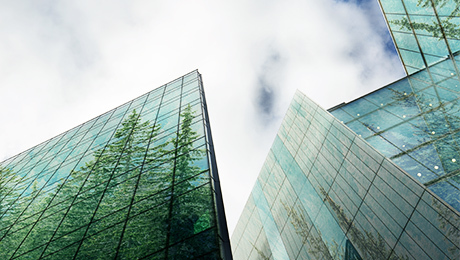 A group of 25 leading financial institutions has begun to develop standards known as the Green Bond Principles, but they remain a voluntary framework, and does not opine on eligibility criteria for green projects. Universal agreement on a framework for green bonds is unlikely, not least because there is scope for differences over whether certain projects can be considered green. And not every proposal may meet broad criteria beyond environmental protection, including contribution to local development and the well-being of local communities, fair and ethical relationships with suppliers and subcontractors, human resources management and good corporate governance. The principles that underpin green investments like these speak to long-term sustainability of the global economy and environment. But as with any investment, when it comes to green bonds, careful risk management is critical. Ben Emons is a senior vice president, and Luke Spajic is executive vice president and senior credit portfolio manager, both at Pacific Investment Management Co.s headquarters in Newport Beach, California.